Excellent help and advice coming from FaceBook. 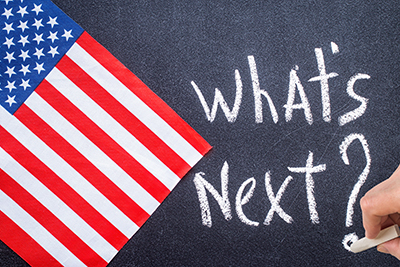 Employers will get the opportunity to offer feedback on changes to the regulation governing which workers are eligible for overtime pay after the U.S. Department of Labor (DOL) published a Request for Information (RFI) in the Federal Register on July 26. The post DOL Seeking Feedback on Long-Debated Overtime Rule appeared first on HR Daily Advisor.